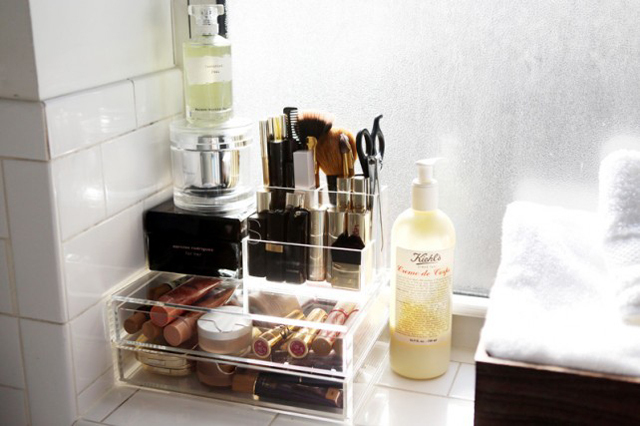 It would make my room so much tider and it just a great way to display your make up treasures. I have been searching for one of these acrylic make up storage box things for a while and finally I found a shop which stocks them... MUJI! However the ones they stock are much smaller than I had imagined them to be so I'm just going to wait a little while longer till someone comes up with a bigger storage solution! a little mess is not so bad, especially for a girl that is doing such a great job in fashion! great blog sweetie! I follow u now! your blog is very nice! Love it! following you, follow me back :)? big like 4 post! hope you ll read us! Lol!! 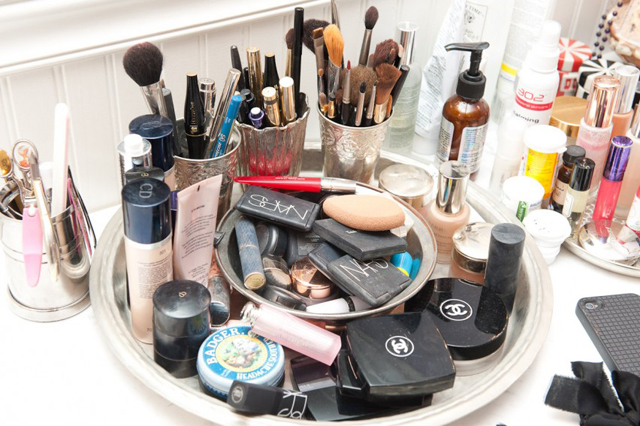 I am working so hard to do this myself...I wish there was a someone I could hire to come and organize my vanity! !